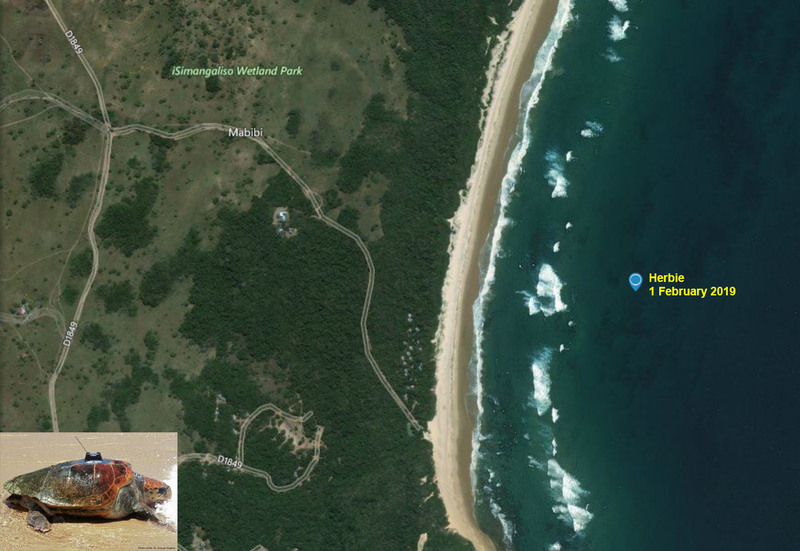 It appears that Herbie is relishing in the protection provided by the iSimangaliso Wetland Park World Heritage Site. 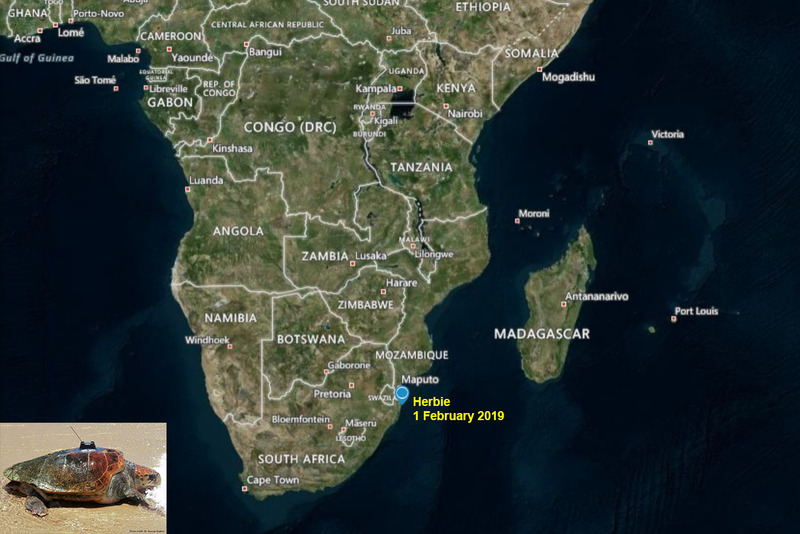 After spending a few days traveling south, she is now once again a few kilometres north of where she first entered the water. This is exactly where we hoped she would linger and believe she is feeding well on the abundance of food found on the inshore reefs. 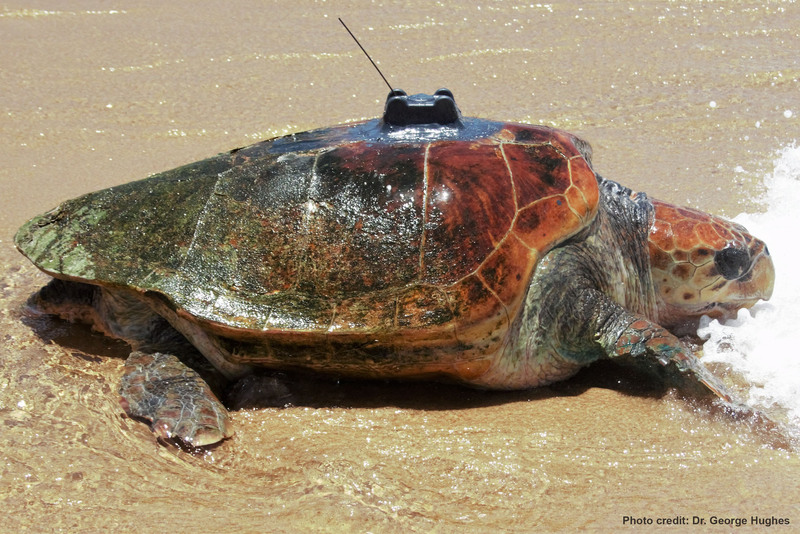 She will be feeding on algae, small crustaceans, and if she is lucky a lobster or two.